Evan Kurzman, CFA, Assistant Vice President, Senior Research Analyst, joined the firm in 2014. Evan is responsible for equity research, equity & fixed Income trading, and portfolio administration, including the enhancement and streamlining of these processes by developing new applications and leveraging technology. Evan also provides on-site technology expertise including compliance issues related to information security and liaison between AHB and their technology partners. 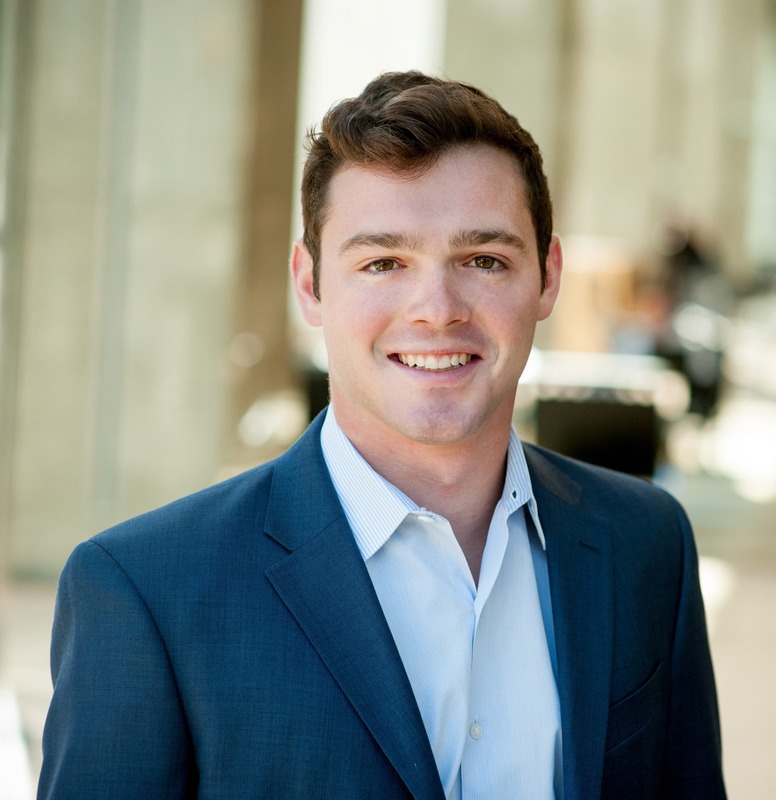 Prior to his position at AHB, Evan was a Financial Analyst at Wyndham Worldwide, and a salesperson for OWASP, an internet application security organization.